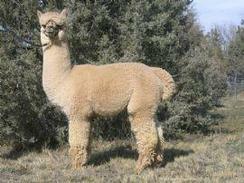 Here he is, Aussie Bon Jovi, full brother to Aussie .38 Special and Aussie Guns-N-Roses. For anyone who's been paying attention at all, you already know his brothers are two of the best, most prepotent grey herdsires in the country. These are solid, well proven genetics. 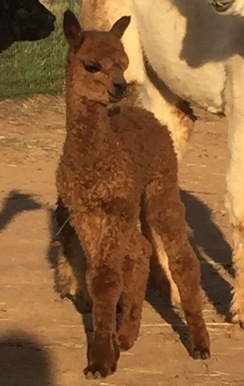 Both of Bon Jovi's parents, as well as his siblings and their offspring are known for their elite fleece characteristics. 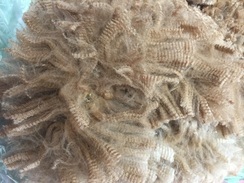 This includes holding their fineness as they age, beautiful consistent crimp over the entire blanket, great density, a lack of noticable guard hair, super brightness and extremely long staples. 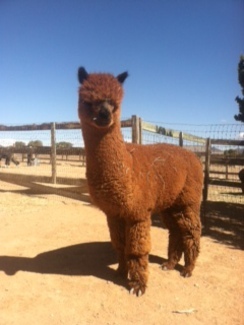 Bon Jovi has a solid, well proportioned frame, a perfect bite, and a ton of fleece! He sheared a full 12 pounds in 2013 and consistently gives us a 6 pound blanket. 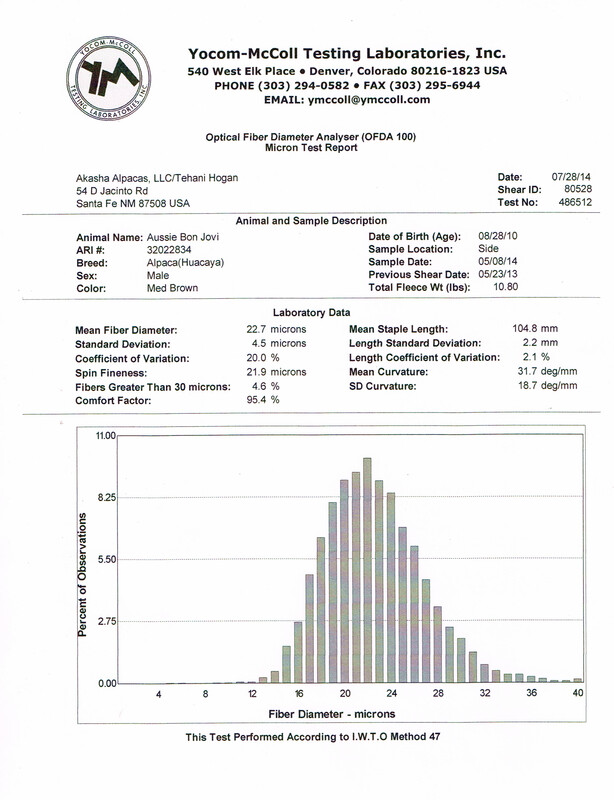 His 2014 EPD results have him in the top 1% for fleece length (understatement? 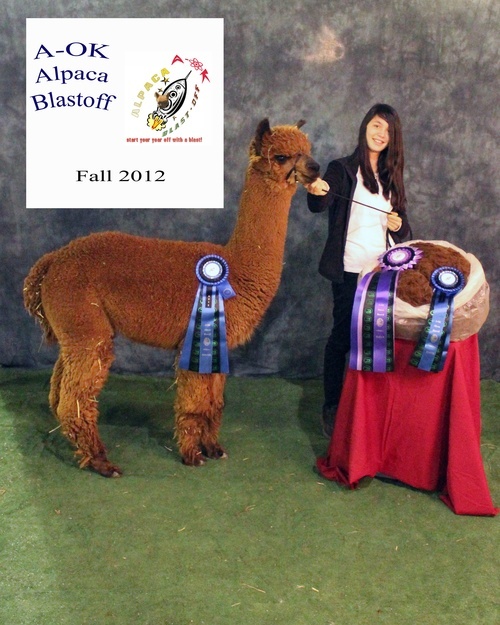 He's listed #7 out of 16,828) as well as total fleece weight (29 out of 16,828)! 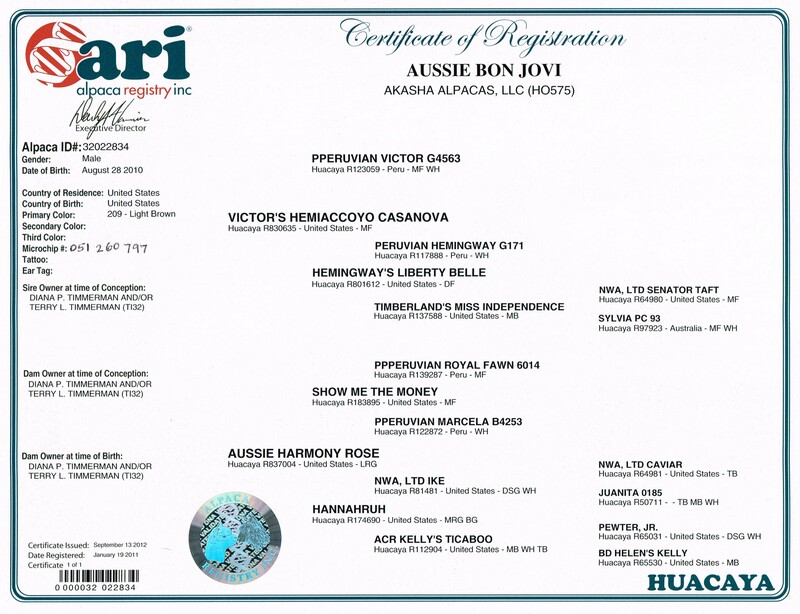 Aussie Bon Jovi comes from a line of animals with a strong and healthy reproductive background. 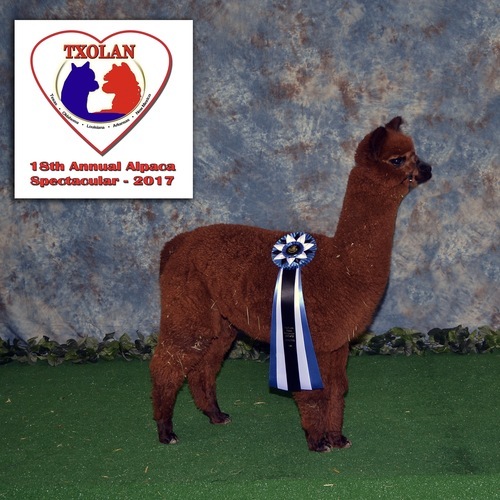 We are thrilled with his crias (his first daughter, Evanescence,is a beautiful rose grey) and they are following in their dad's footsteps with several blue ribbon and championship wins.